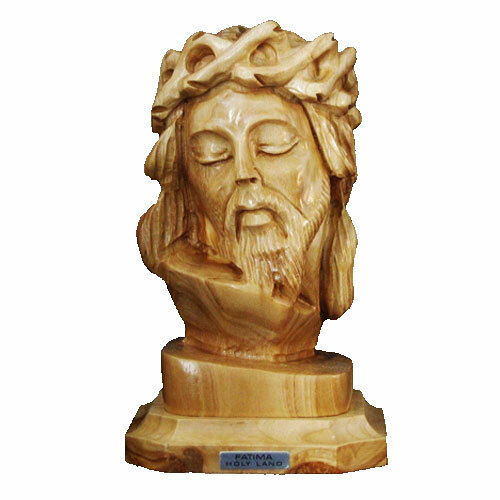 SKU: 131111. 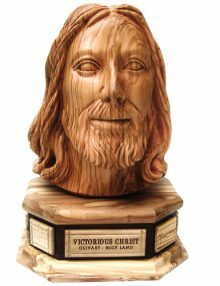 Category: Jesus. 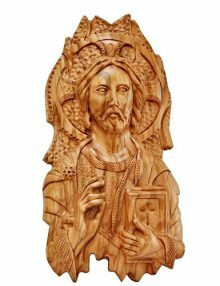 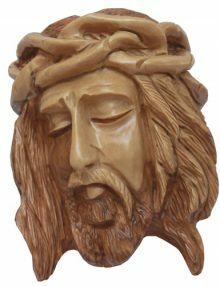 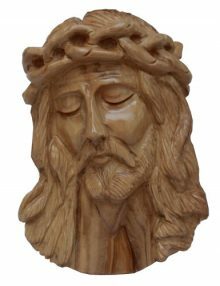 Tags: bethlehem, Crucifix, FLIGHT TO EGYPT, handmade, jerusalem, Jesus, Jesus Sacred Heart, modern art, Olivewood, Olivewoodarts, theholyland, Wall Plaque.